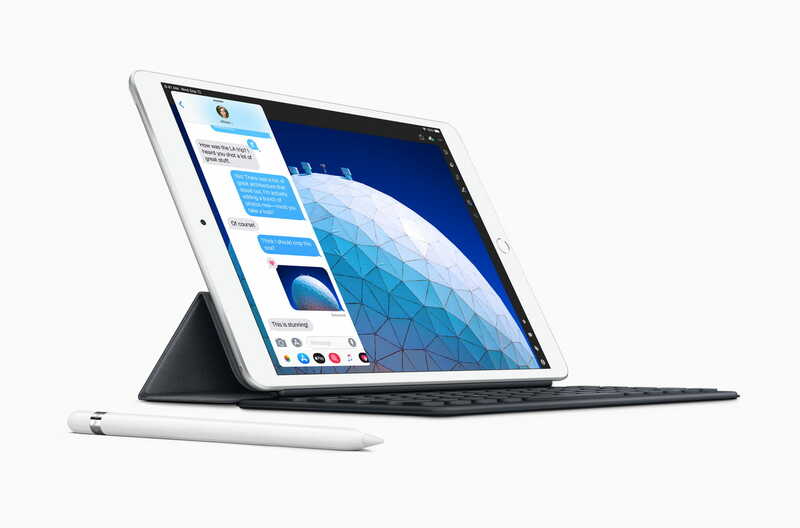 Apple today released a pair of new tablets—an iPad Air 2 successor along with a fifth-generation iPad mini—with Apple Pencil support being one of their primary new features, but the devices only work with the first-generation Apple stylus, which costs $99. 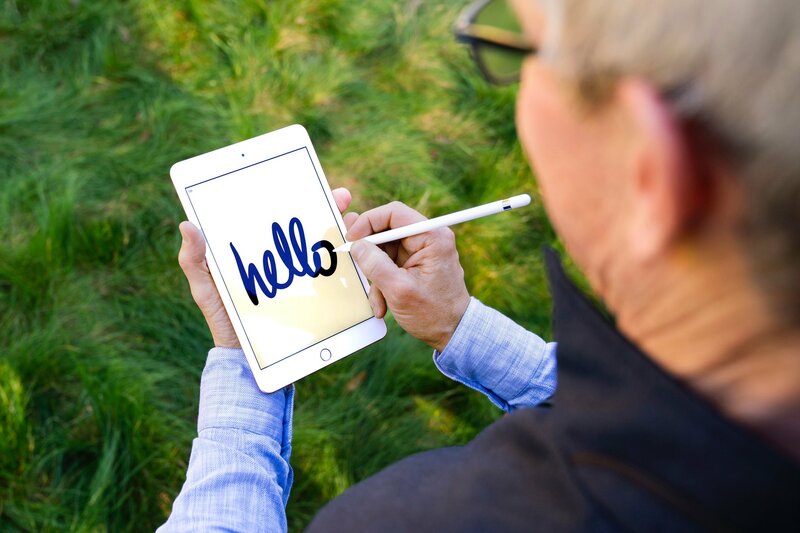 The new mini is the smallest iPad to support the older-generation Pencil. While every iPad that Apple now sells includes stylus support, only iPad Pros support the latest Apple Pencil 2. Support for the second-generation Apple Pencil is not mentioned anywhere in Apple’s press release nor on its website. 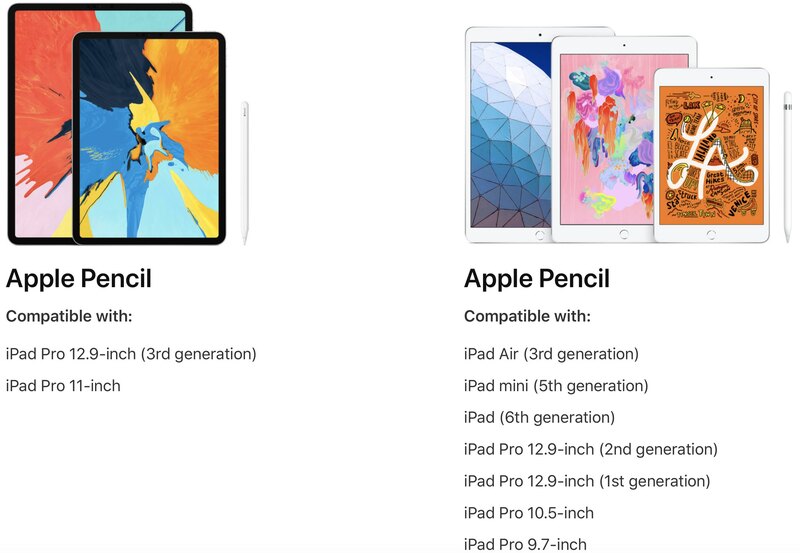 All the images on the new iPad Air and iPad mini 5 webpages show the original Pencil with a footnote saying “The first-generation Apple Pencil sold separately”. In other words, neither the third-generation iPad Air nor iPad mini 5 has a magnet for charging and attaching the second-generation Apple stylus, which costs $129. Like the entry-level iPad did last year, iPad mini has gained support for Apple Pencil. Unfortunately, it’s for the original version of the Pencil, which inelegantly charges through the device’s Lightning port. The newest iPad Pros support an updated version of the Pencil that can wirelessly charge off the tablet itself, after magnetically attaching to the tablet’s side. It’s a lot nicer, but presumably would have required redesigning the iPad mini. An update to the iWork productivity suite next week will bring enhanced Apple Pencil support in Pages, Numbers and Keynote. In Keynote, you’ll be able to draw an animation path for any object and there’s going to be an all-new interface for build effects such as move and scale. As noted by Jeff Benjamin of 9to5Mac, the two new iPads introduced this morning also file as the first new models since the sixth-generation iPad (2018) to have Logitech Crayon support. Logitech Crayon is an alternative to Apple Pencil, which uses some of the same technology as Apple’s stylus and comes with tilt support, yet lacks pressure-sensitivity. The Crayon features up to seven hours of battery life on a full charge and yields 30 minutes of battery life from a brief two-minute charge. The price of the Crayon, in relation to Apple Pencil, presents an advantage. The Crayon costs $70, thirty dollars cheaper than the first-generation Apple Pencil. The Crayon also features auto connect, eliminating the need for finicky Bluetooth pairing that’s sometimes associated with the original Apple Pencil. There’s no denying the new iPads have gained some of the features that used to be reserved for iPad Pros, namely True Tone display technology with wide color support, but we definitely didn’t see iPad mini with its smallish 7.9-inch display picking up support for the Apple stylus. As The Loop’s Dave Mark noted, the new iPad mini with support for Apple Pencil seems “achingly close” to Apple Pencil support for the larger iPhone. The question is, would you like Apple Pencil support on your iPhone?